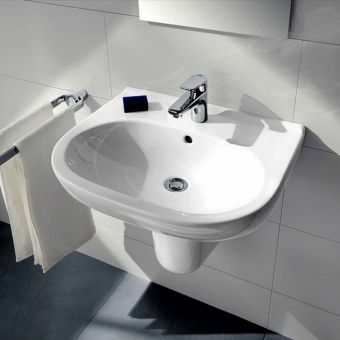 The villeroy and boch Aveo New Generation range offers you the best of high quality German manufacturing. 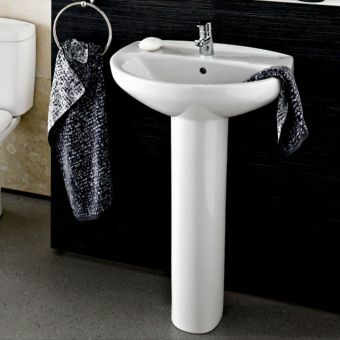 With a range of stylish capsule pieces, you can find the perfect upgrade items for your existing bathroom or create your dream bathroom from scratch. 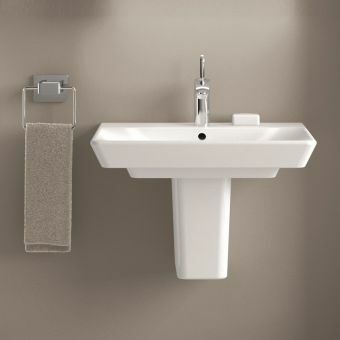 The Aveo Oval Washbasin 500x405mm is both simple and functional. 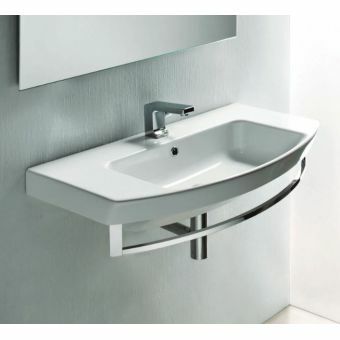 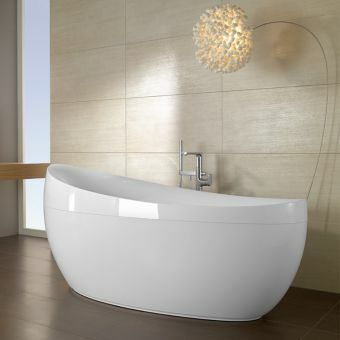 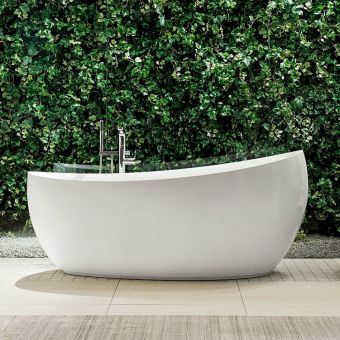 Suited for a wall hung installation, the basin is ideal for incorporating into a minimalist bathroom. 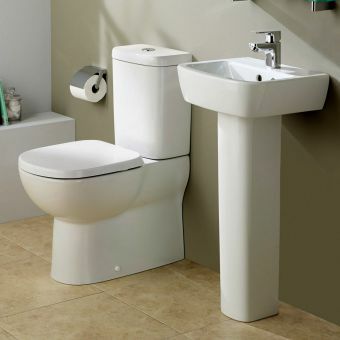 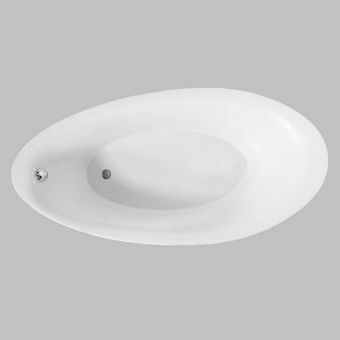 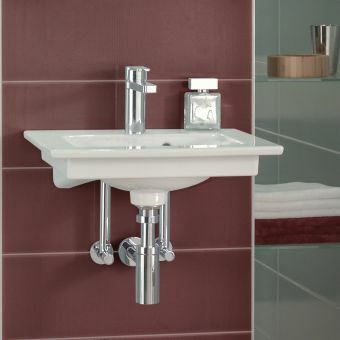 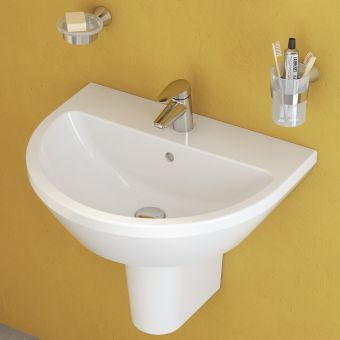 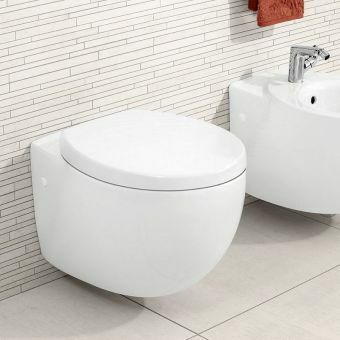 The Oval Washbasin is available in Ceramicplus, for brilliant, lasting finish and easy cleaning, and also comes complete with a single tap hole and overflow. 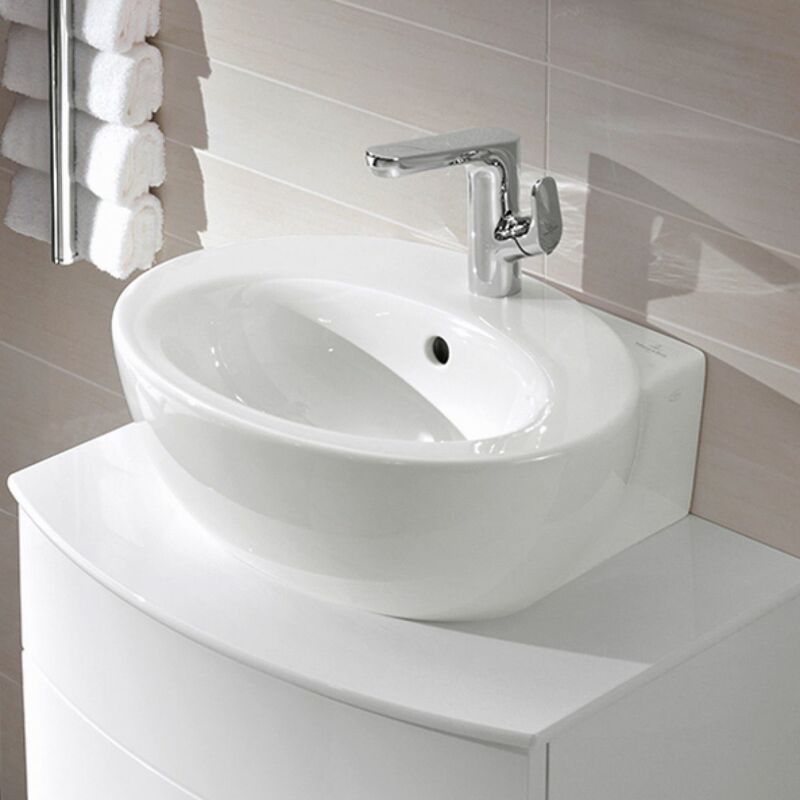 The Oval Aveo Washbasin is sure to add a fresh modern feel to your bathroom.